Pt. 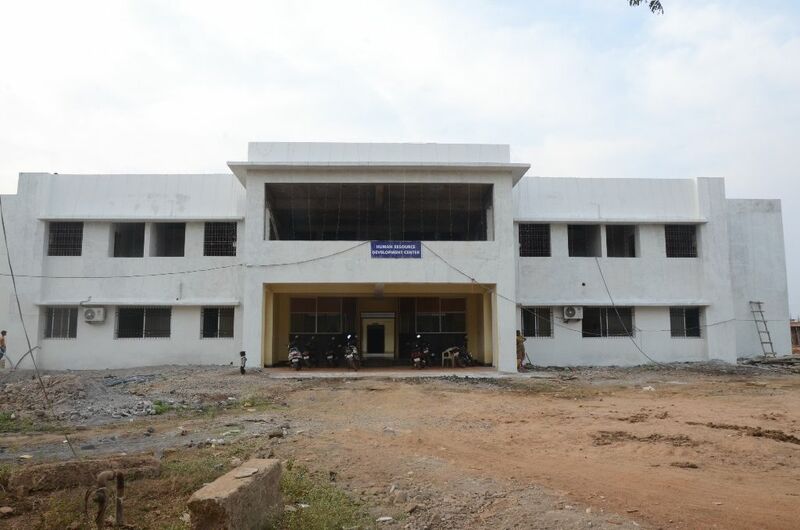 Ravishankar Shukla University is oldest and largest institution of higher education in Chhattisgarh. 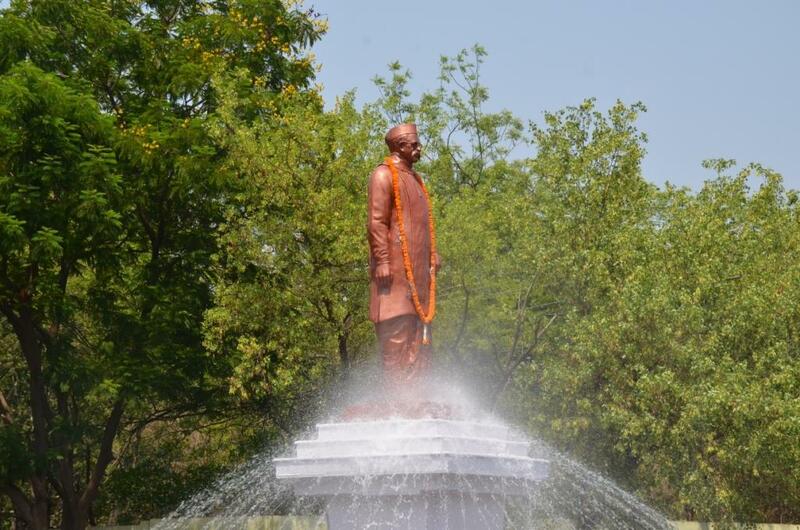 The University is been established in the year1964 and got the name after the first chief minister of Madhya Pradesh, Pt. 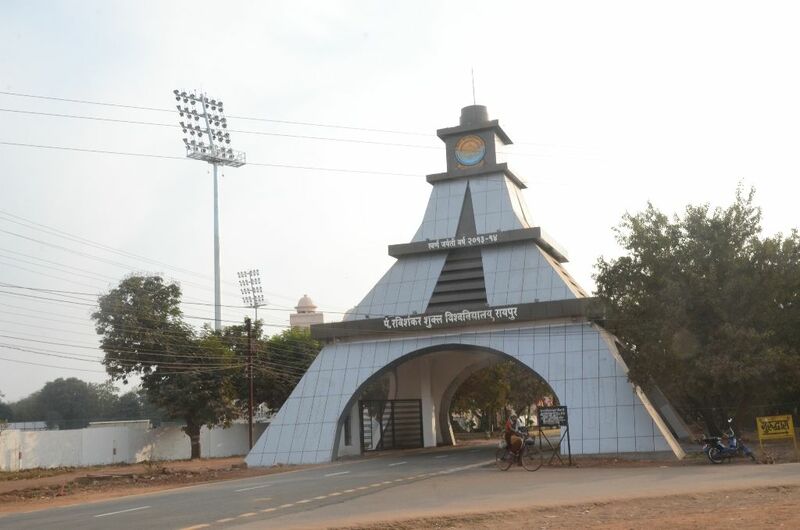 Ravishankar Shukla.The University campus is around 207 acres of land and is a sprawling campus which is in the western part of Raipur, Chhattisgarh.There are Twenty-Nine teaching departments at the University. A variety of self-financed courses have been initiated in some departments. There is total700 number of employees who work at the University and also provide administrative support at various levels. 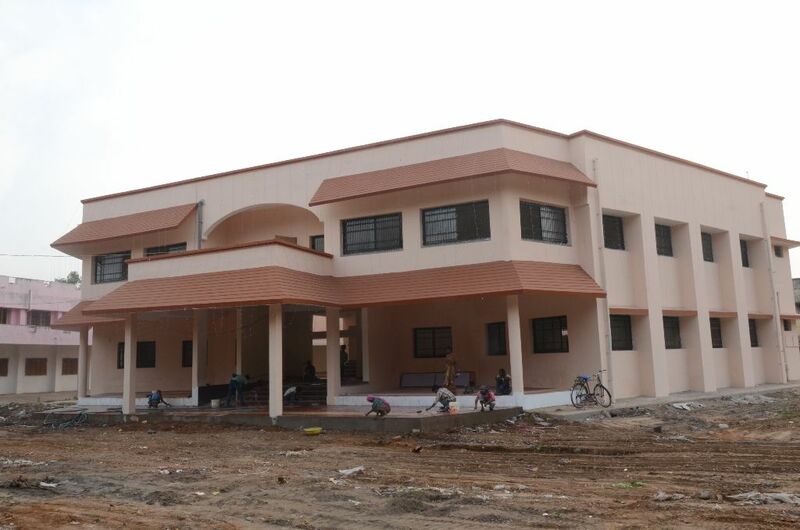 Address:Amanaka, G.E.Road, Raipur, Chhattisgarh - 492010, India.